Does it feel like you’re NEVER going to finish paying back your student loans? Do you spend more on coffee per month than you put into your 401(k)? Do you avoid looking at your bank balance because it’s easier to live in denial? The first step to getting your financial life in order is tracking what you spend. With a vision of what your dream bank account balance looks like, some expert advice to help you achieve it, and the support of a powerful community with the same goal, you’ll be a step closer to taking control of not just your wallet, but your life. 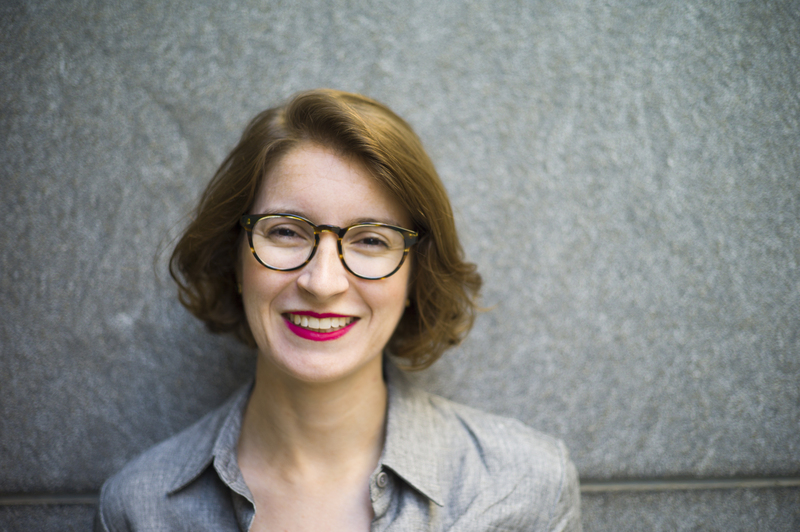 As Work & Money Director at Refinery29, Lindsey Stanberry provides millennial women with the smart, entertaining, financial and career advice they deserve. She developed her passion for these topics after her story “How I Saved $100,000 To Buy an Apartment” received a massive response from R29 readers. In 2015, she launched Refinery29’s first Work & Money vertical, covering everything from retirement funds and paid family leave to the inspiring female entrepreneurs she met in Haiti while interviewing Chelsea Clinton. She recently appeared on CBS This Morning as part of the Refinery29 series on the financial lives of millennials. She lives in Brooklyn with her frugal husband and one-year-old son. 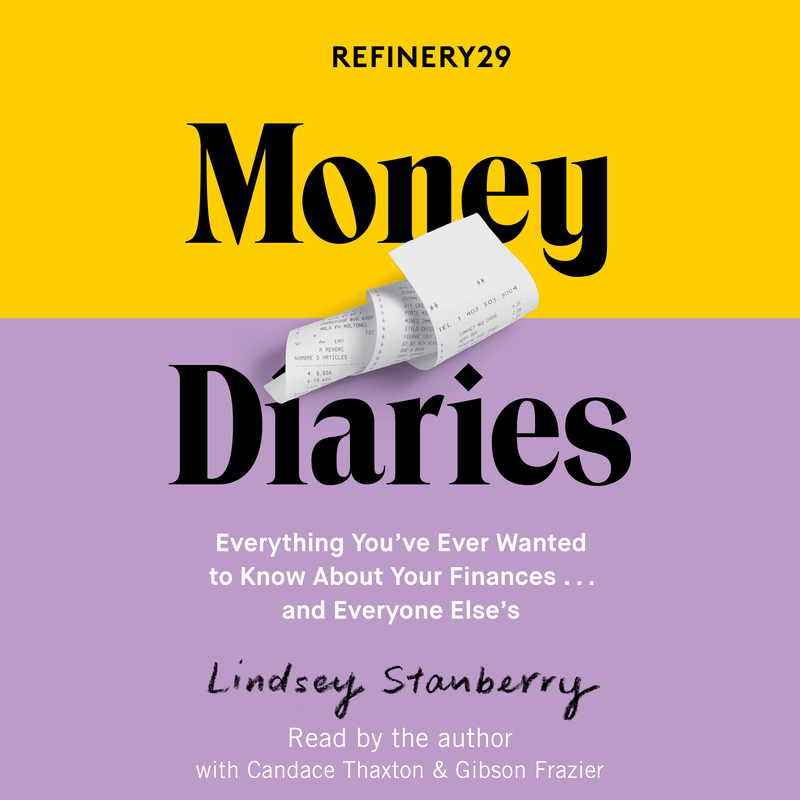 Refinery29 Money Diaries is her first book. Refinery29 is the leading digital media and entertainment company focused on women with a global audience footprint of 550 million across all platforms. Through a variety of lifestyle stories, original video programming, social, shareable content, and live experiences, Refinery29 provides its audience with the inspiration and tools to discover and pursue a more independent, stylish, and informed life. Money Diaries has been featured on CBS This Morning and in The New Yorker, The Wall Street Journal, MarketWatch, and more.